Heal your life with the Tinkling and sparkling power of natural mineral crystals. Learn more techniques of Crystal healing, Crystal cleaning, crystal grid and magical spells of crystal power. 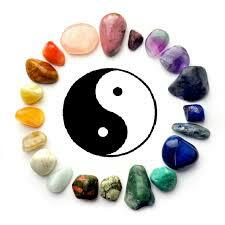 To know more about the Crystal therapy course fees and the duration of class, please contact us. How these Crystals help to Heal?